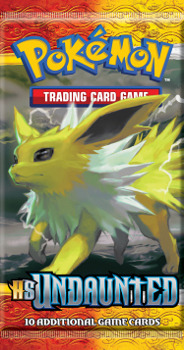 The greatest Trainers are those who are fearless in the face of battle. 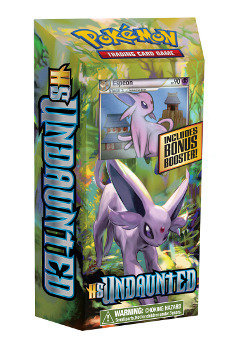 In the Pokémon TCG: HS—Undaunted expansion, you'll discover battle‐ready Pokémon just waiting to be summoned by the fearless Trainer in you! 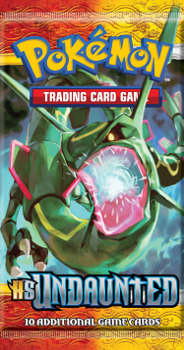 The powerful Rayquaza and Deoxys become Pokémon LEGENDs to be reckoned with and six Pokémon—from Raichu to Umbreon to Slowking—join the ranks of Pokémon Prime. 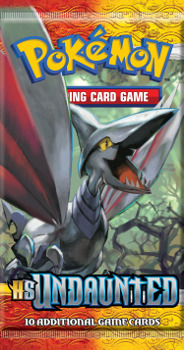 Stadium cards like the Ruins of Alph and Trainer cards like Legend Box change every player’s strategy. 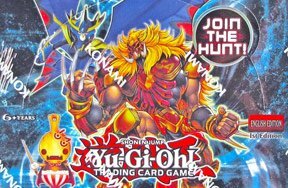 Are you ready to be Undaunted? 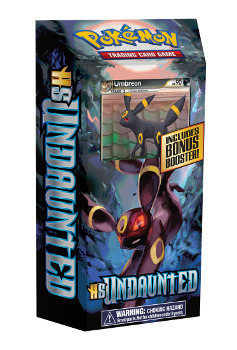 With 90 cards, the brand‐new Pokémon TCG: HS—Undaunted expansion arrives in retail stores nationwide on Wednesday, August 18, 2010. 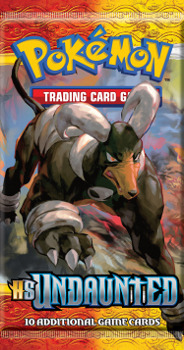 New amazing Pokémon Prime cards including Houndoom and Scizor!